Fall can be a confusing time. We want the weather to cool off just enough to enjoy the fall foliage but too often it seems like we jump from summer to winter in the blink of an eye, trying to cram in as much pumpkin flavored foods in that brief window as we can. Well, as much as I love pumpkin, there’s another piece that feels perfectly fall to me: the blazer. Some might say the blazer is a spring garment but I disagree. The trench is for spring; the blazer is for fall. Trenches look extremely weird with boots while blazers compliment them perfectly. 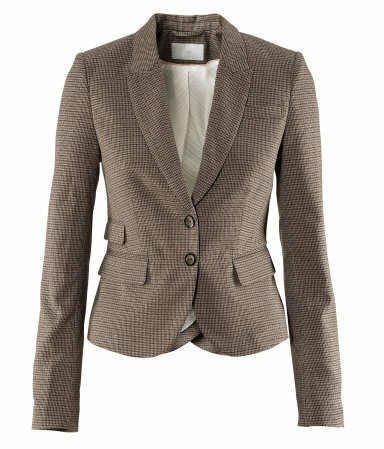 Whether the weather is in the low 60’s or high 40’s, a great blazer can give the season it’s own unique feel. J. Crew makes great blazers. I tried this one on a few weeks ago and had to restrain myself from purchasing it immediately. First, I love the schoolboy shape. I think it’s more classic and versatile than a longer menswear one. Secondly, the houndstooth makes it less career-woman and more appropriate for casual outerwear. It’s impossible to mention blazers and not include a Rag & Bone option, a true investment piece for the blazer aficionado. I love this tweed option. The color and single-button are great. While I believe that blazers are an investment piece, there are some great affordable options out there as well. 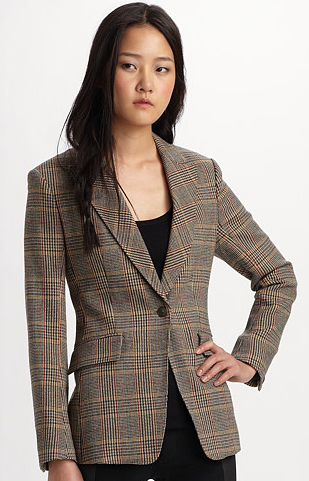 Here’s a H&M one that’s very similar to the blazers above, but it’s $49.95. Tweed and houndstooth aren’t for everyone. For a more urban statement, I love the Alexander Wang Cut Away Blazer. It features a metal clip detail on the tuxedo style lapels and a hybrid cuff with zippers. I cannot handle how amazing it is. 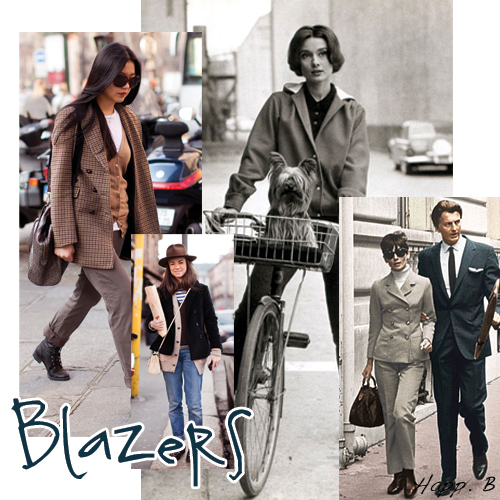 What’s your favorite blazer? Are they splurge-worthy? My favorite is the Alexander Wang cut away blazer. I love the elegant look of it with a casual option. I agree! It’s very elegant but could also look great in casual outfits.